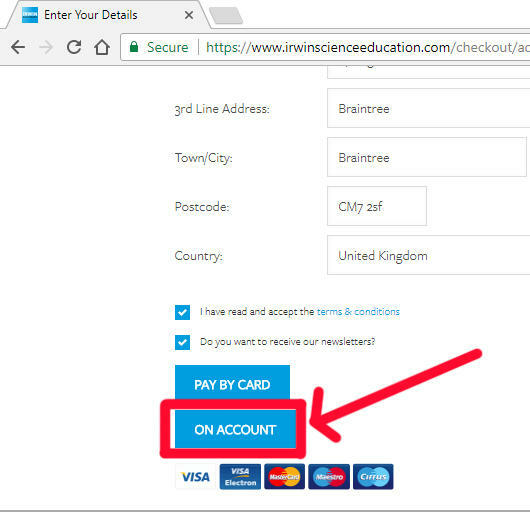 If you are a school or a registered educational establishment within the UK you can order directly from our website with the on account option instead of payment by debit/credit card. 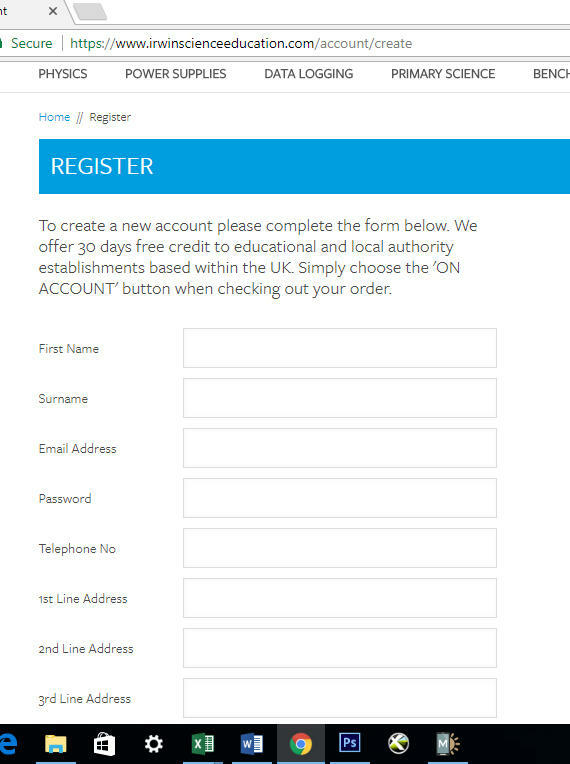 Simply follow the steps below to create an account with us and process your order with the 'On Account' option as directed below. 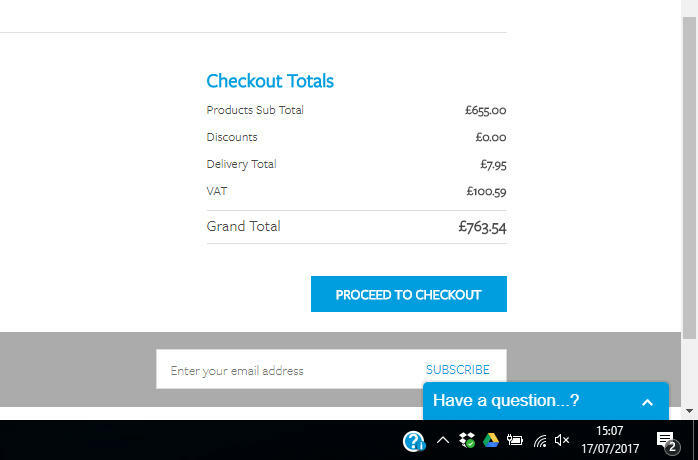 Once we receive your order and your goods have been delivered you will then be sent an invoice with 30 days to pay. 1. Select the items you wish for from our website and proceed to the checkout. 3. 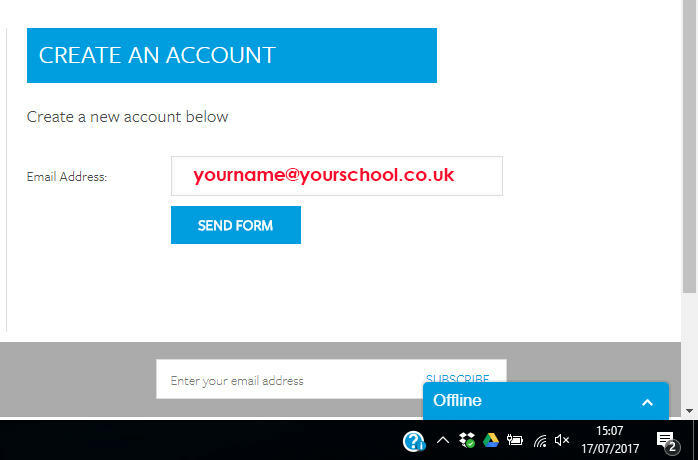 Complete the delivery address of your school or establishment. 4. Submit your order. You will receive an email notification along with an order reference number and details on how to pay via bank transfer, cheque or card payment. This information will also be on the invoice we send you after you receive your goods.